Happy Milwaukee Day weekend! Time to celebrate with lots of food, beer, comedy and more. Just because the weather forecast is looking a little low doesn’t mean we can’t still celebrate. 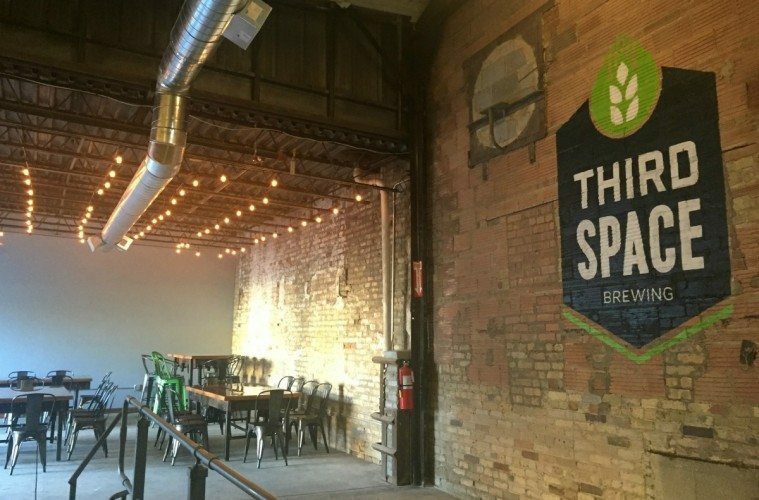 Third Space Brewing (1505 W. St Paul Ave.) is partnering with Crafty Cow for a Summer Seafood Broil on Saturday, April 13, starting at noon. Crafty Cow will boil snow crab, red shrimp and mussels to pair with Third Space’s seasonal Hoppy Blonde Ale. Even though it may not feel like it, spring is finally upon Milwaukee. Art in Bloom takes place this weekend from Thursday, April 11, through Sunday, April 14, at the Milwaukee Art Museum (700 N. Art Museum Dr.). Each day will feature Collection Galleries with art-inspired floral arrangements, a marketplace with local goods, a Kohl’s Art Generation Lab and Studio for the kiddos and plenty more. The Milwaukee food scene is like no other, and it has often been shaped by black entrepreneurs. Milwaukee Black Restaurant Week kicks off Sunday, April 14, and continues throughout the week until Saturday, April 20. Some restaurants participating include Irie Zulu, Daddy’s Soul Food and Grille, Heaven’s Table BBQ and more. Ready to get your run on (or just want to cheer on others)? Either way, Milwaukeeans can come out for the Brew City Run Half Marathon, 10K and 5K on Saturday, April 13, with the races starting at 8:20 a.m. Each participant gets a finisher’s medal and a finish line feast. The 2015 Tony Award musical makes its 2019 Milwaukee appearance this weekend. The King and I comes to town from Tuesday, April 9 through Sunday, April 14, at the Marcus Canter for the Performing Arts (929 N. Water St.). The musical will bring audience members to Bangkok in 1860, inside an unconventional relationship between a modern king and British schoolteacher. Laugh until it hurts during Stand Up Comedy at Anodyne Coffee Roasting Co. Walker’s Point Roastery (224 W. Bruce St.) on Friday, April 12, starting at 8 p.m. The event features four comedians: AJ Grill, Ryan Mason, Judd Reminger and Carter Deems. It’s Milwaukee Day! There are lots of activities happening to celebrate our favorite area code, on Sunday, April 14. Enjoy $4.14 liters of Miller Lite and Polish Sausage at South Shore Terrace (2900 S. Shore Dr.). Gathering Place Brewing (811 E. Vienna Ave.) offers full pints for $4.14 from noon to 6 p.m. The Brass Tap (7808 W. Layton Ave.) also takes part in the fun with 40 drafts and cheese curds priced for $4.14. The Harley-Davidson Museum (400 W. Canal St.) is even pricing museum admission at $4.14 with store discounts of $4.14 and of course a cheeseburger for $4.14. 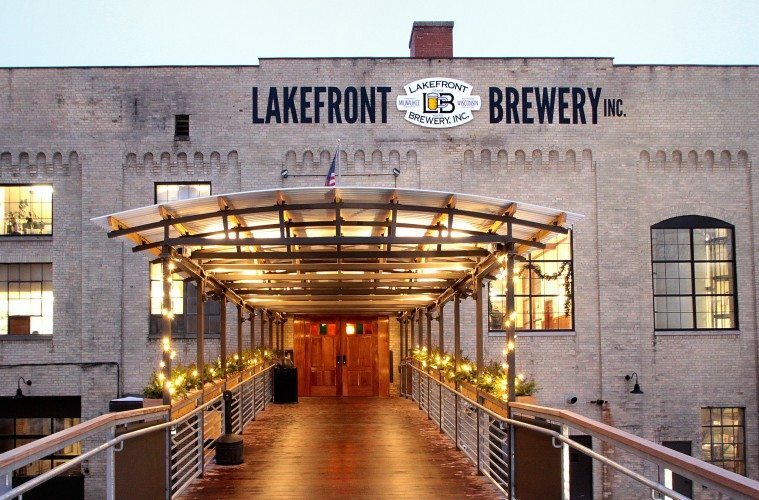 It’s the 31st Annual Blessing of the Bock for Lakefront Brewery. The Falcon (801 E. Clarke St.) hosts the blessing on Sunday, April 14, from noon to 4 p.m. Co-founder Jim Klisch will even be attending the festivities. Riverwest Brewfest will also feature beers from all over Wisconsin.